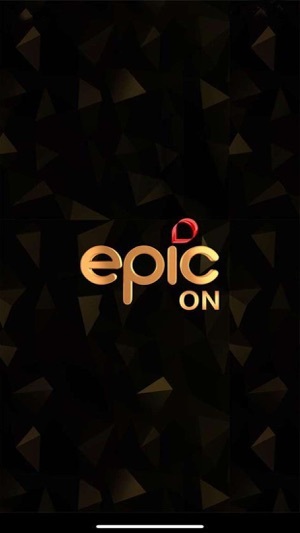 Introducing EPIC ON by EPIC Channel - Your 24/7 companion for premium India-centric, Hindi language TV shows, short videos and specials across genres of sports, food, history, mythology and many more. 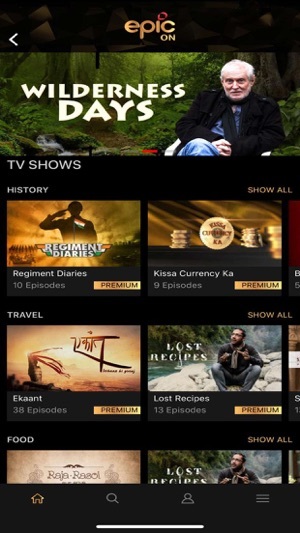 EPIC ON makes TV mobile – watch shows anywhere, anytime because ‘India Ka Apna Infotainment’ is now just a click away. EPIC Channel, India’s only India-centric Hindi language infotainment television channel, celebrates our diversity with unique shows that highlight our festivals, cultural and traditional nuances. Be part of extraordinary, home grown programmes that explore, discover and inspire pride. 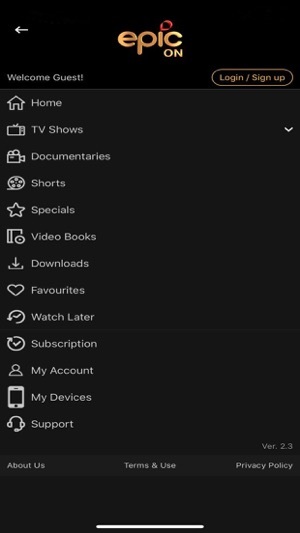 EPIC ON is the streaming video service from EPIC Channel offering Free and Subscription Video On Demand across devices and web. Share your experience and a recommended list through photos, videos and links, with your friends and family, across social media. Tell us what you like and what you love – we would love to suggest new shows and movies on EPIC ON to you. 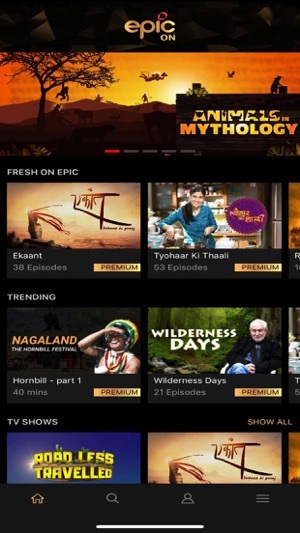 Your subscription gives you access to the entire programme library of EPIC Channel and our partners available on EPIC ON. If you are already a subscriber, simply sign in to avail your subscription benefits. If you are not already a subscriber, you can sign up through the app or web and instantly start enjoying all our content. 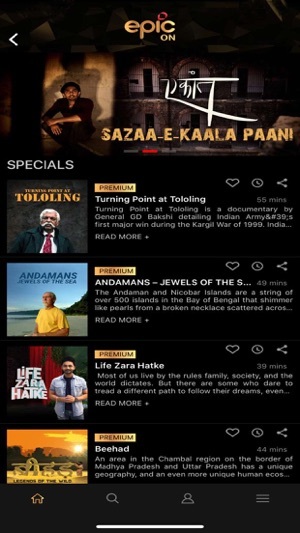 Get the free app as a part of your EPIC ON subscription plan and you can watch TV episodes & other videos on your phone or web. By clicking INSTALL, you consent to the installation of the EPIC ON application and any updates or upgrades thereto. - After identification of charges, the account will be charged for renewal within 24-hours prior to the end of the current period. - Subscriptions may be managed by you and auto-renewal may be turned off by going to your iTunes Account Settings after purchase. Subscriptions available for purchase inside this app. We regret the inconvenience caused.Kindly send us the following details on epicon@epicchannel.com to assist you further. In app purchase for the subscription is failing. I subscribed for 1 month last time and it worked but now I’m trying to get it for one year but it’s failing. I paid the subscription fee 2 days ago (14th Jan) and yet it says there’s no account registered with this id. 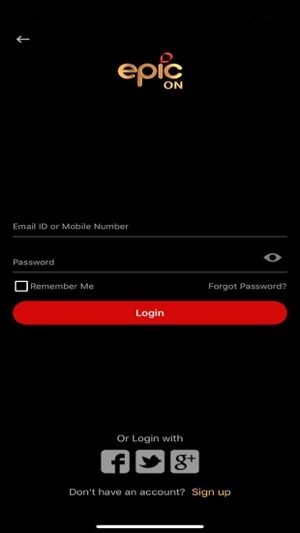 I have been using the app and paying the monthly subscription fee for about an Year now. Kindly look into this ASAP. Also, your customer care page isn’t working as well which is why I had to convey this problem here. Greetings from EPIC On !